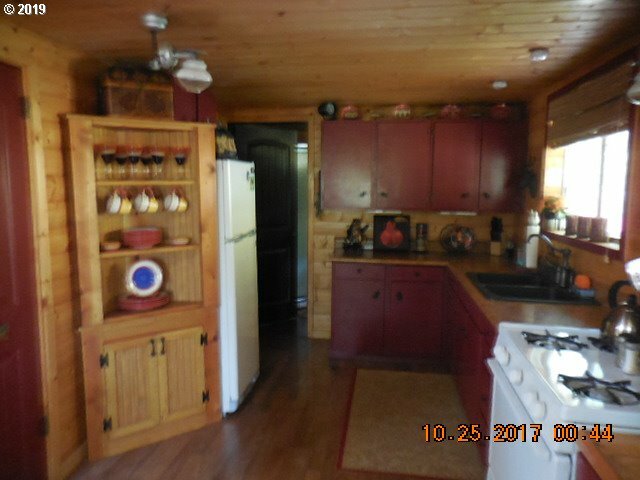 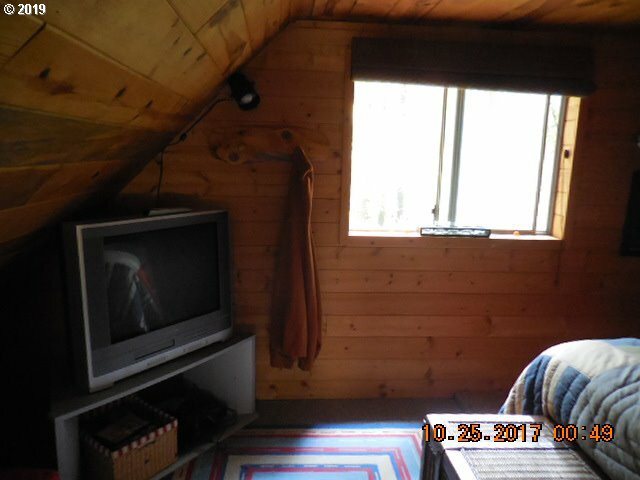 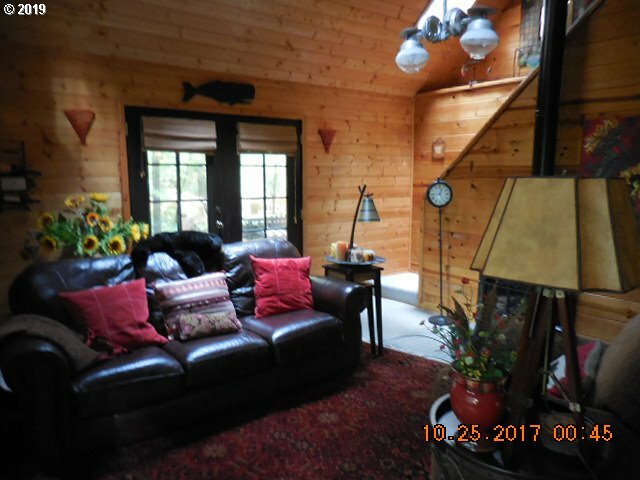 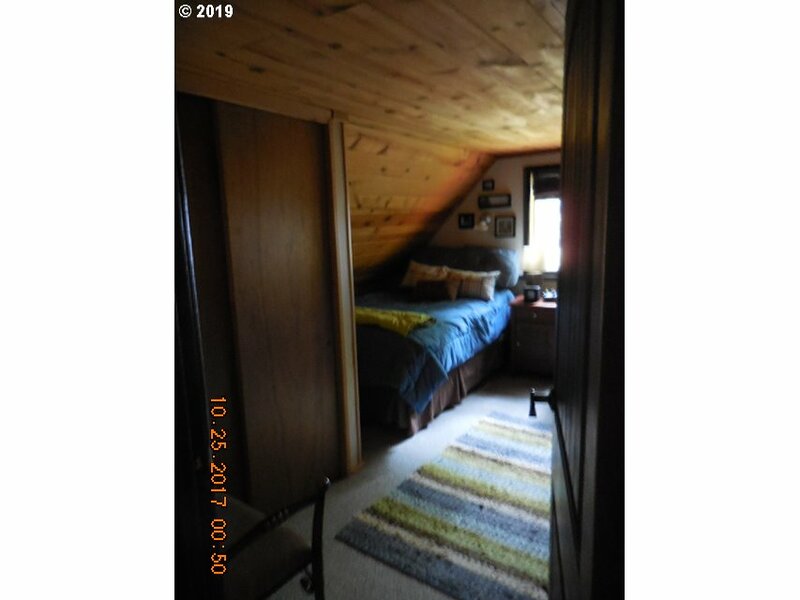 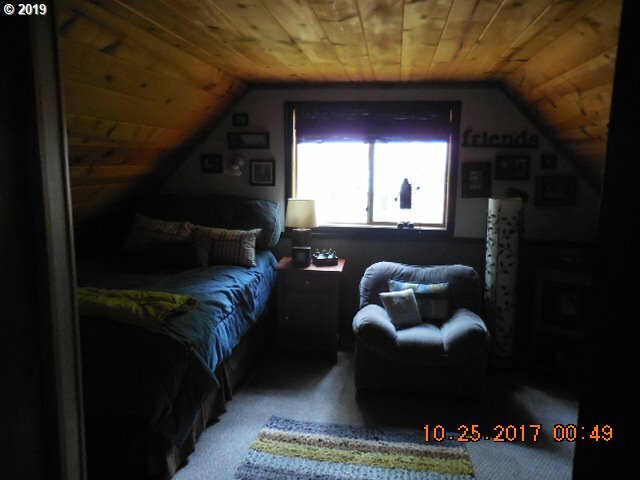 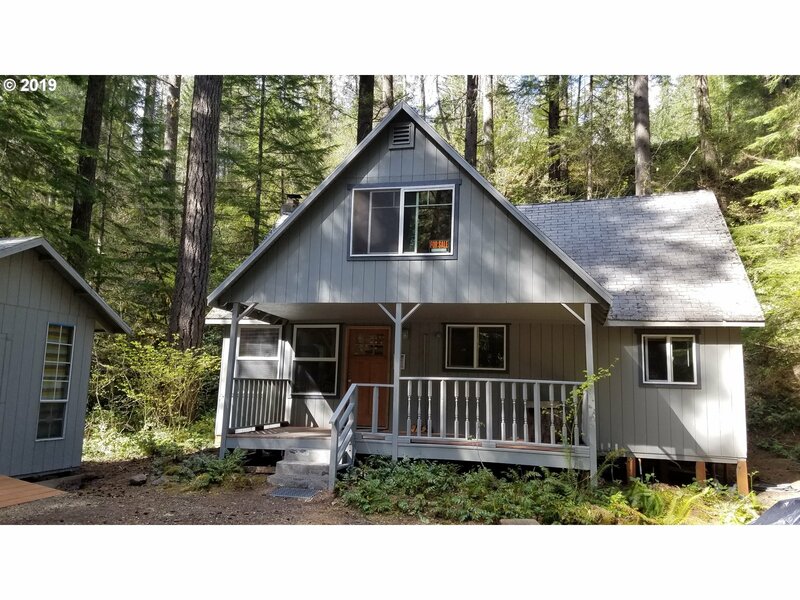 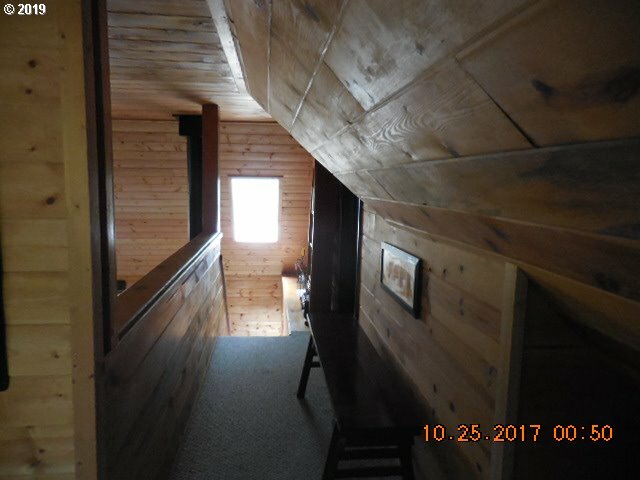 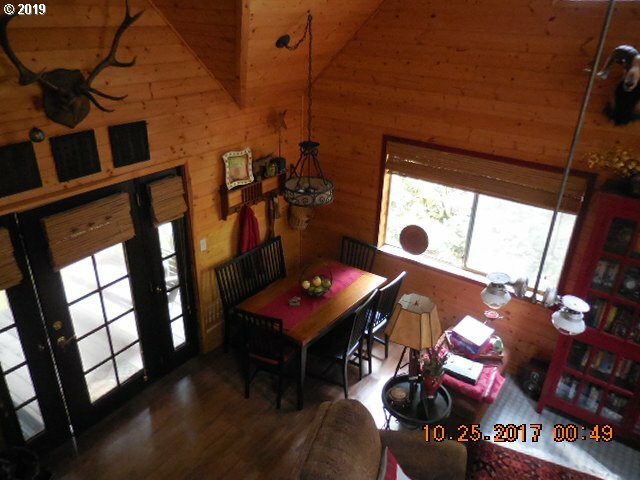 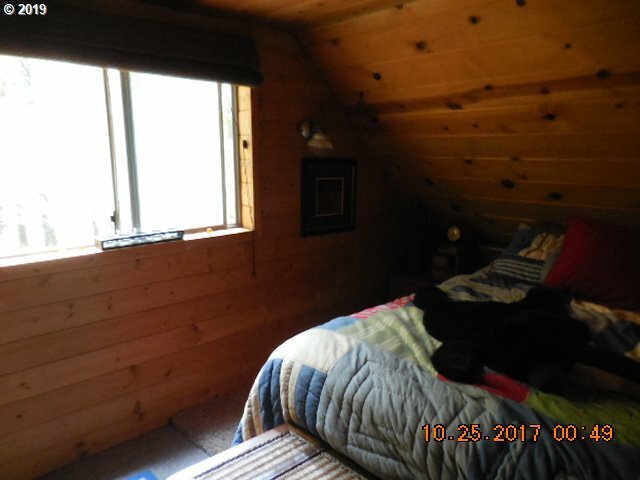 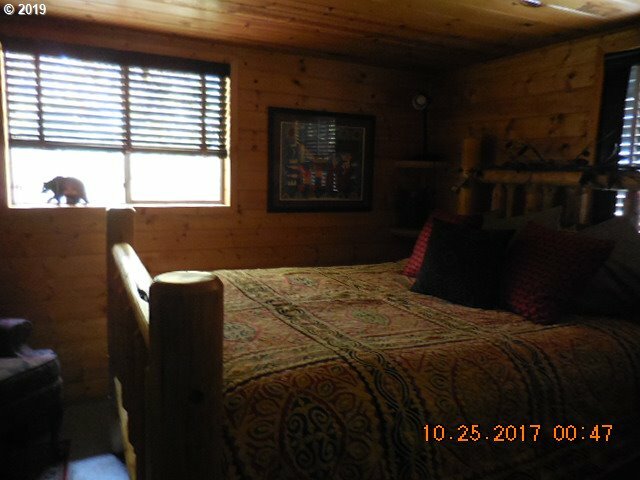 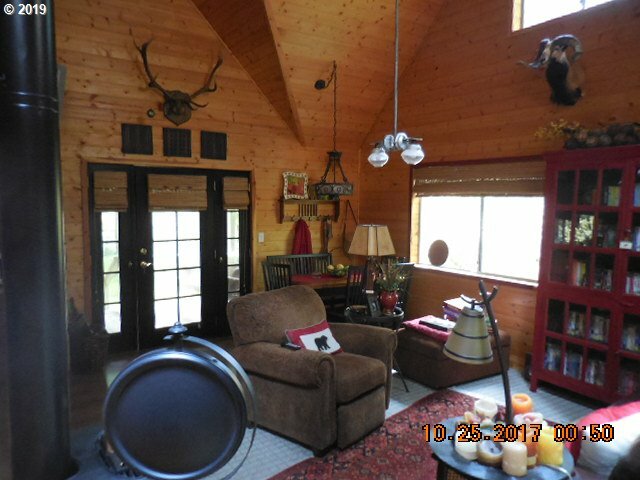 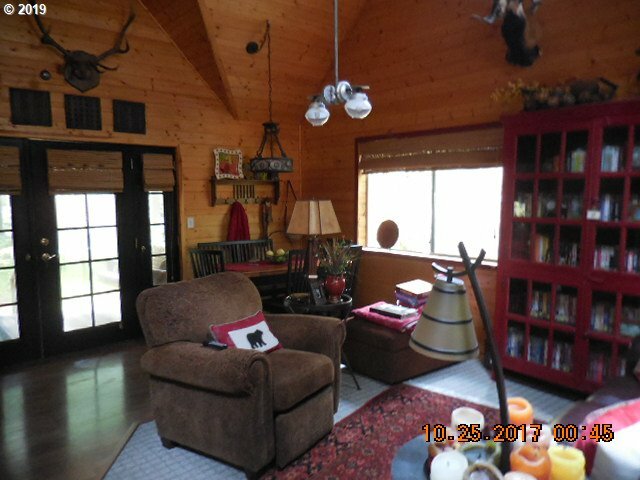 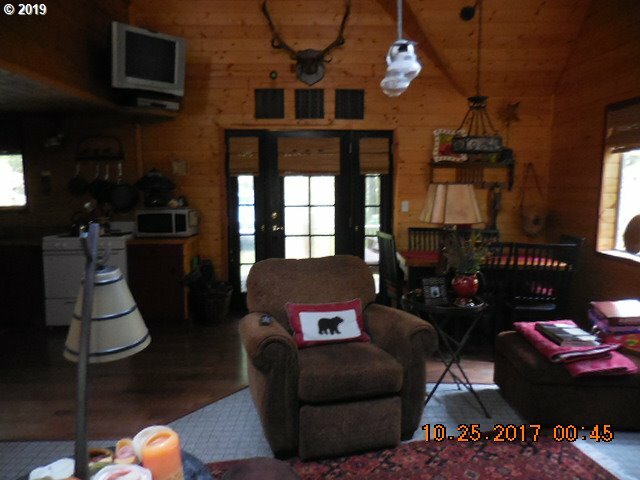 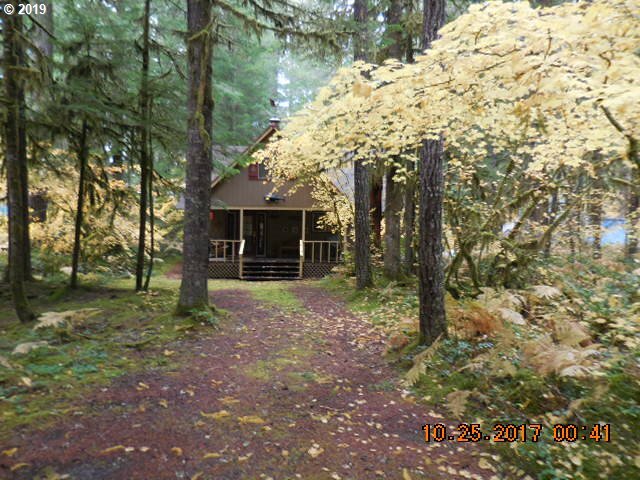 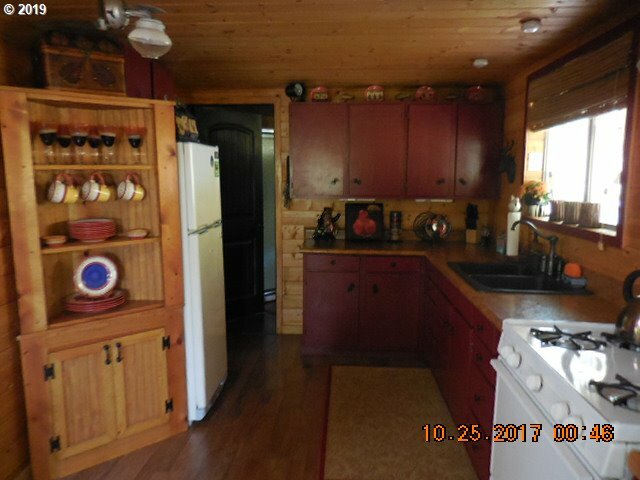 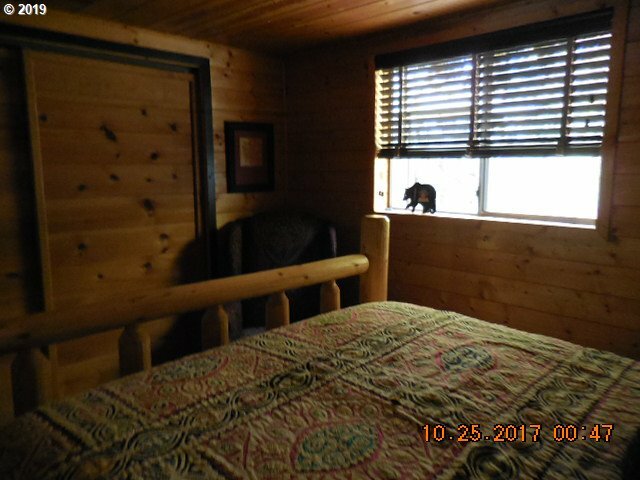 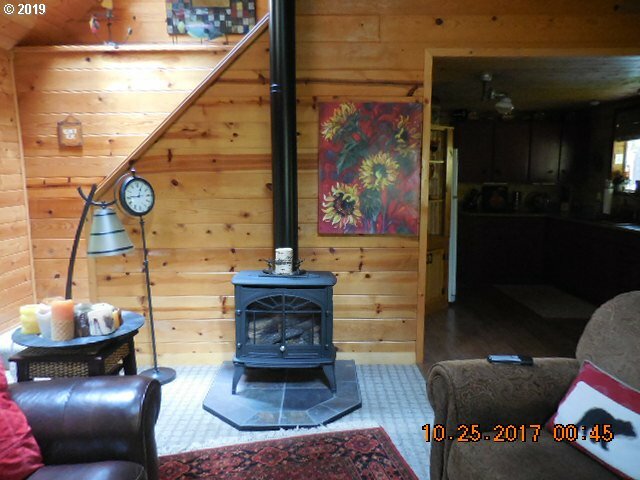 You will love, love, love the knotty pine interior throughout this 3 bedroom Northwoods cabin on Swift Reservoir. 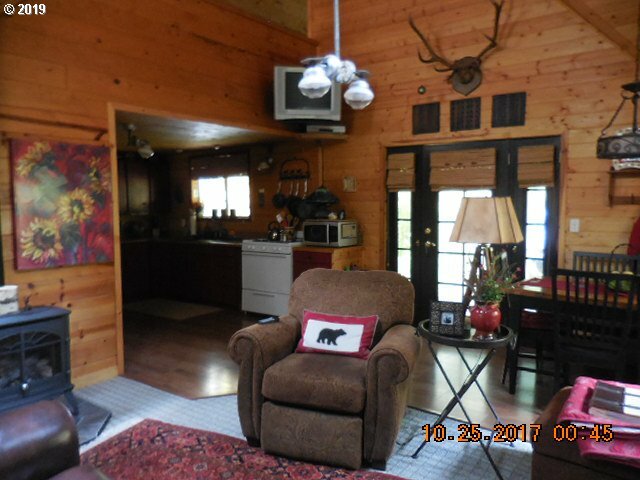 Generator/Inverter System make cabin living easy. 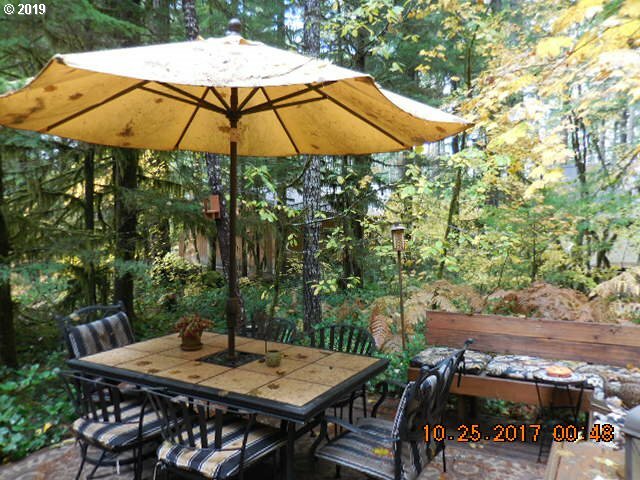 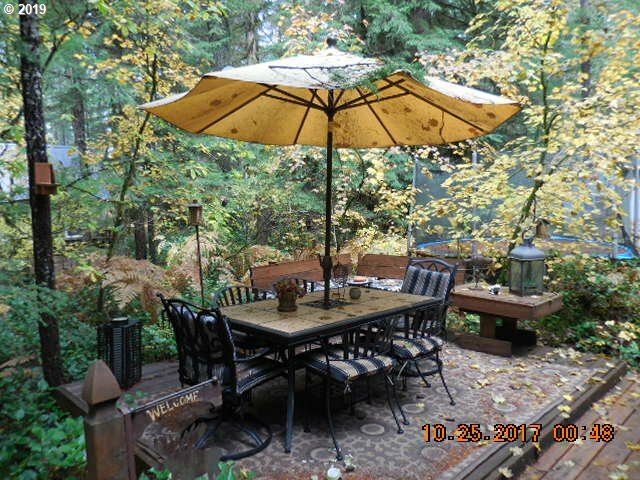 Beautifully maintained & updated - it is ready for vacation time! 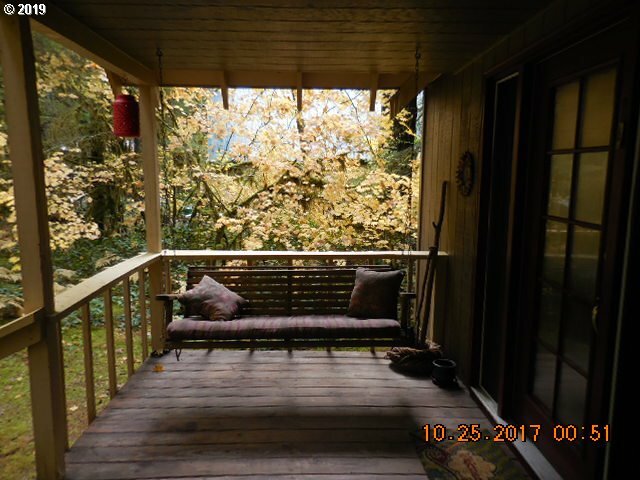 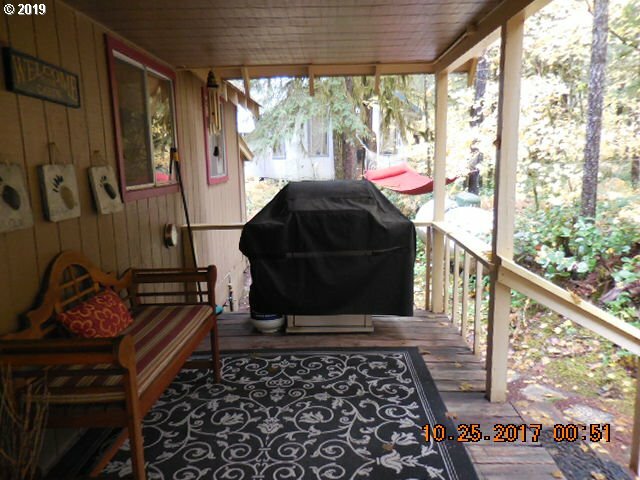 Newer plumbing, newer appliances & countertops, newer furnace & redone front deck. 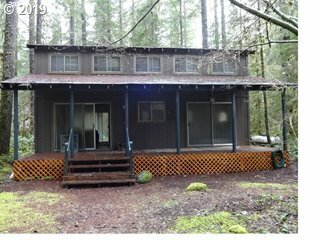 Roof cleaned & sprayed. 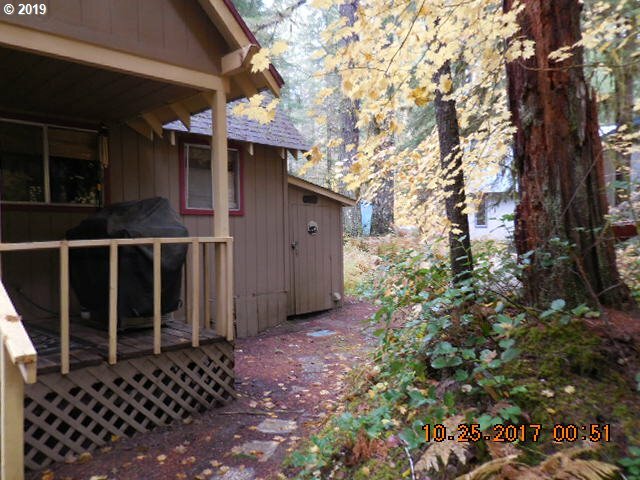 Boat slip leases applied for thru HOA. 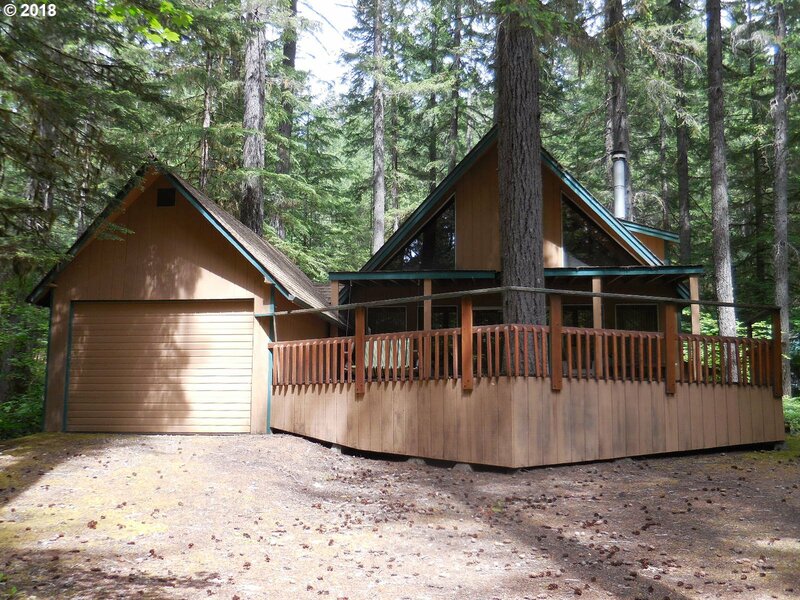 Abundant recreational activities await you in Northwoods.